I’m Yoirgl and I’m a belgian Unity3D developer. 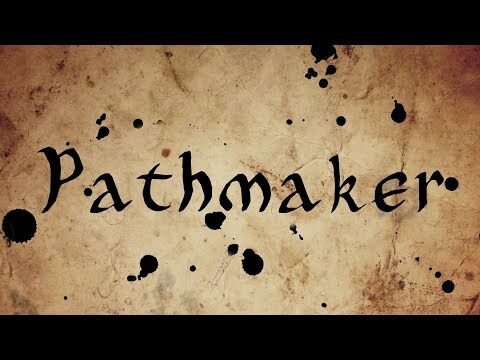 I have been working on a project of a portal-like VR game in a medieval fantasy environment called Pathmaker. I’m now looking for a partner to work on it with me especially on the artistic/VFX and or sales/PR part of things. So here I am hoping my call gets answered.